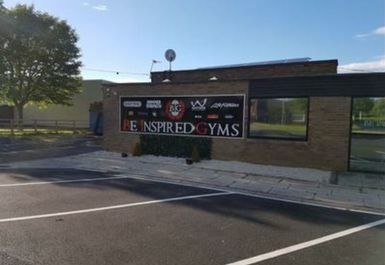 If you take your fitness seriously and are looking for a gym in the DL5 region, look no further, Be Inspired Gyms is for you. 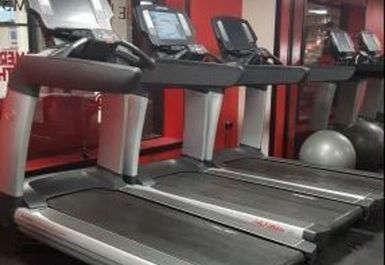 Based in Newton Aycliffe business park, just off the A167, this fantastic facility has on-site parking and is within walking distance from Durham Way South bus stop making it easily accessible by both car and public transport. 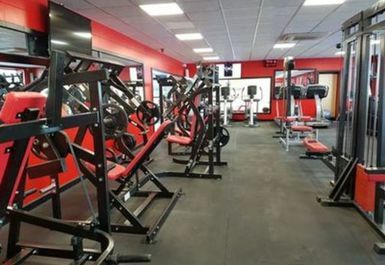 Inside the gym you will find a paradise for all those with the goal of losing fat and gaining muscle. 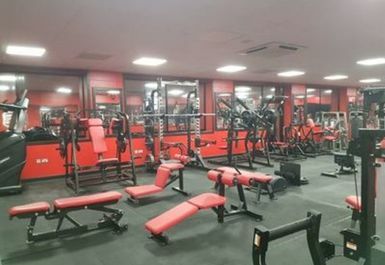 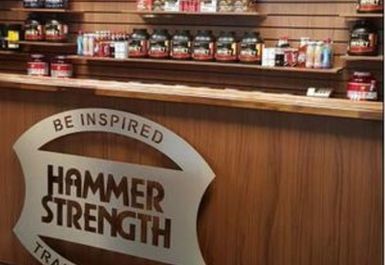 The gym is loaded with a variety of Hammer Strength equipment, a selection of free weights, numerous resistance machines and of course cardio machines. 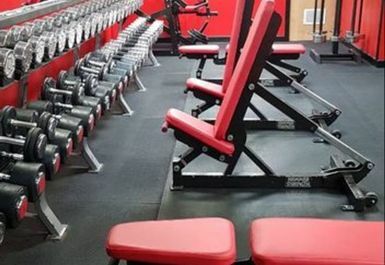 All staff on-site are fitness experts and are more than happy to help should you have any questions or queries regarding any of the equipment. 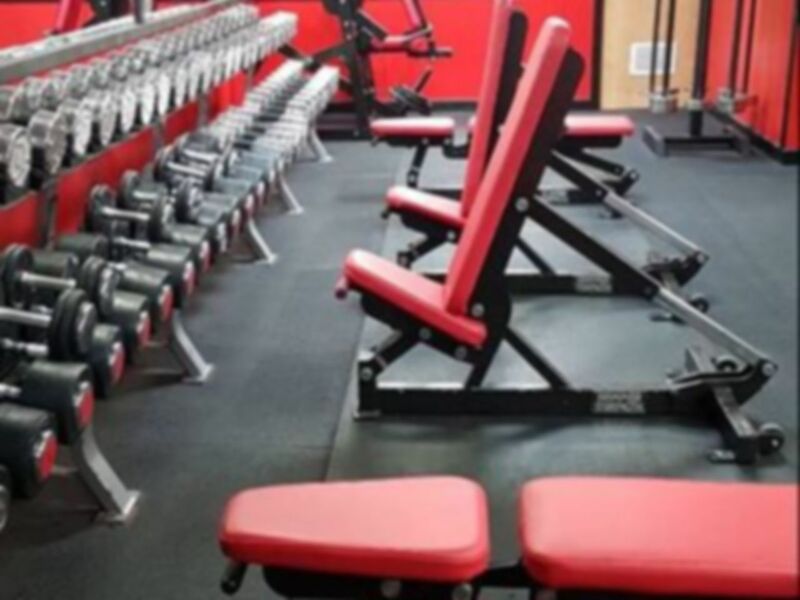 This gym is perfect for those looking to ‘train hard, lift heaving and Be Inspired’. 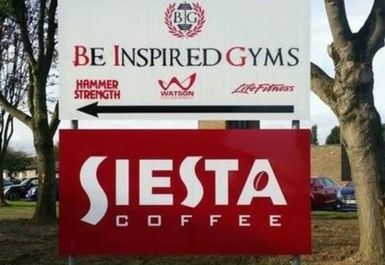 If that’s you, you’ve just found your next gym.